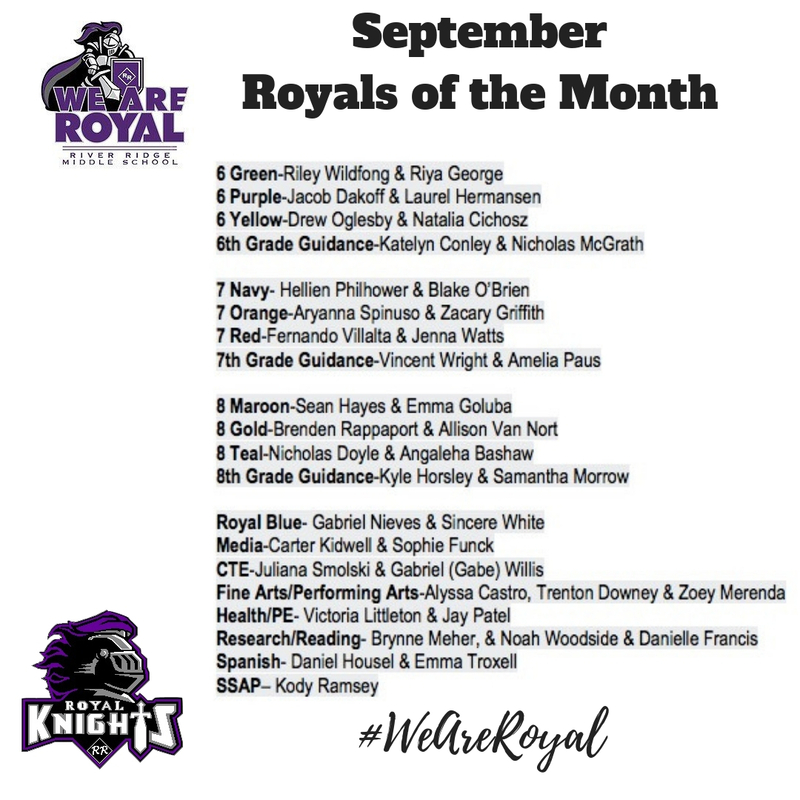 Congratulations September Royals of the Month! 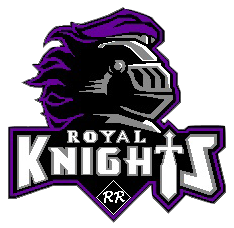 Congratulations to our September Royals of the Month who were nominated by their teams or departments. Students received a gift bag from our PBIS team with items from Beef O’ Brady’s, Bahama Buck’s, and McDonald’s. They will also be invited to attend our Student of the Month luncheon sponsored by our business partners.